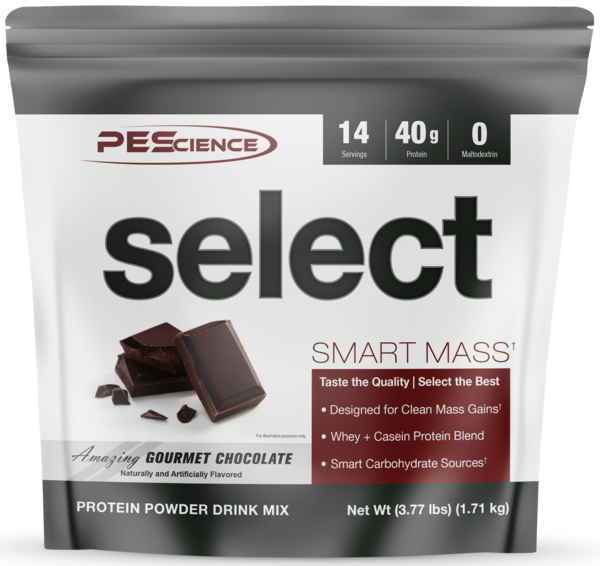 PEScience Select Smart Mass was created. Insane Labz Wolf was created. Rule 1 R1 Gain was created. Rule 1 R1 LBS was created. FinaFlex Total Mass was created. Eat the Bear Bare Mass was created. 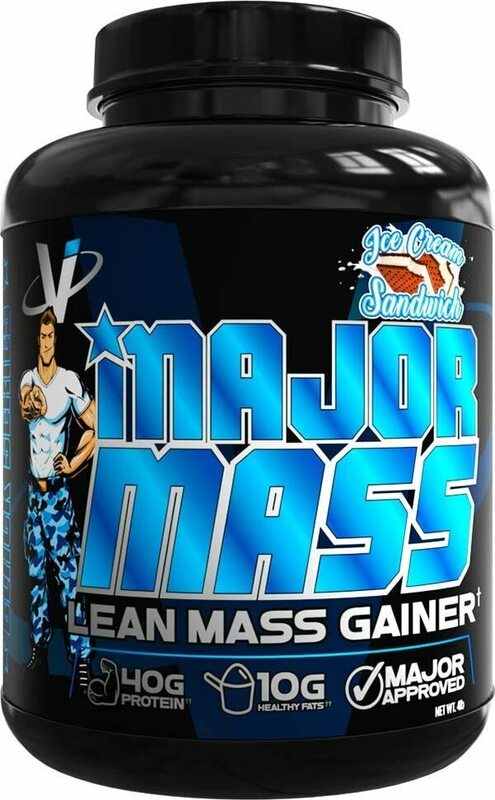 Bodybuilding.com Mass Gainer was created. 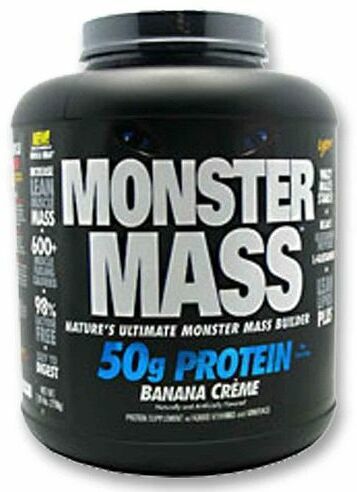 MHP Up Your Mass XXXL 1350 was created. 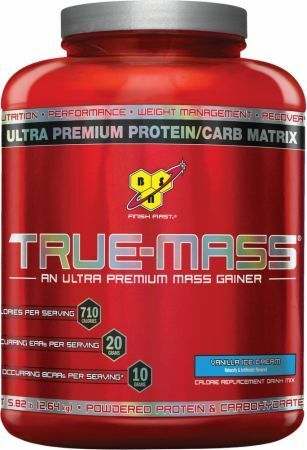 Stacker Stacker 2 Ultra Mass was created. 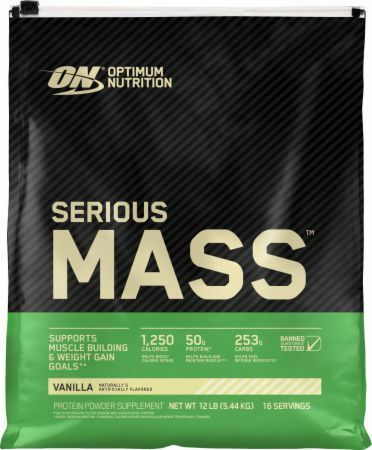 Purus Labs Mass Gain was created. 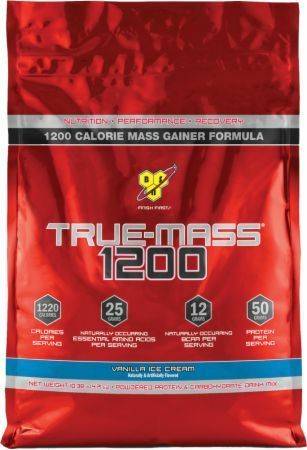 MuscleTech Mass Gainer was created. 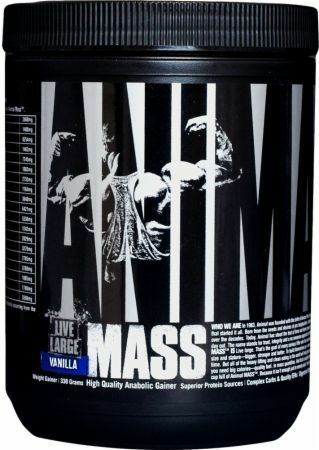 Ronnie Coleman Gainer XS was created. Dedicated Nutrition #Gainz was created. Double Dragon Juiced was created. Eat the Bear Grizzly Mass was created. 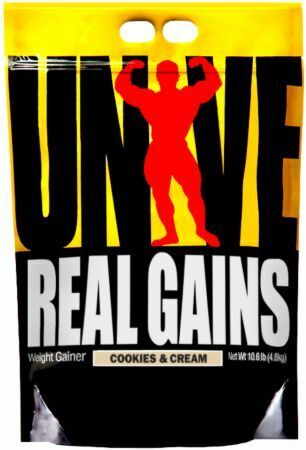 Universal Great Gains was created. 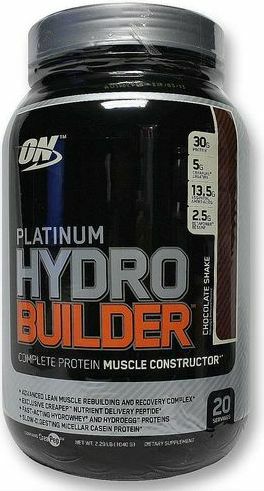 SCITEC Nutrition Jumbo was created. Performix Pro Gainer+ was created. 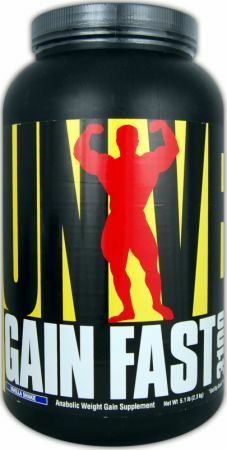 USN Anabolic Grow was created. Mammoth Supplements Mammoth Mass was created. 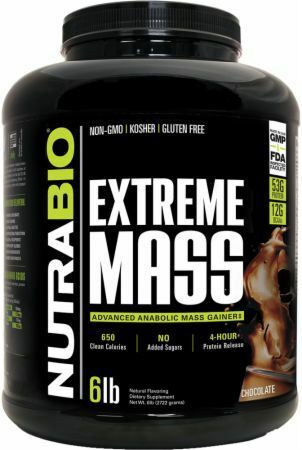 USN Ultrabolic Mass was created. Core Nutritionals GROW was created. VMI Sports Major Mass was created. Black Skull Monstrous was created. 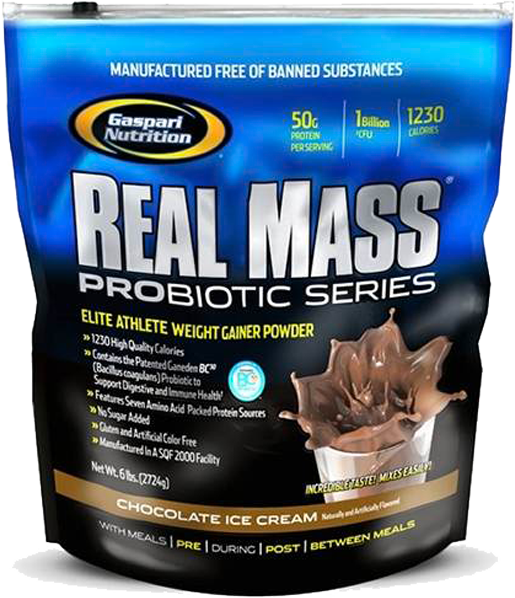 MuscleTech Premium Mass Gainer was created. Dynamik Muscle Prey Mass was created. Betancourt Lean Gainz was created. Brad Pyatt, former CEO of MusclePharm, has been named in the latest MusclePharm Lawsuit for amino acid spiking, filed by Hi-Tech Pharmaceuticals. Arnold Schwarzenegger has finally terminated his relationship with MusclePharm, after three years filled with low-quality products and lawsuits. 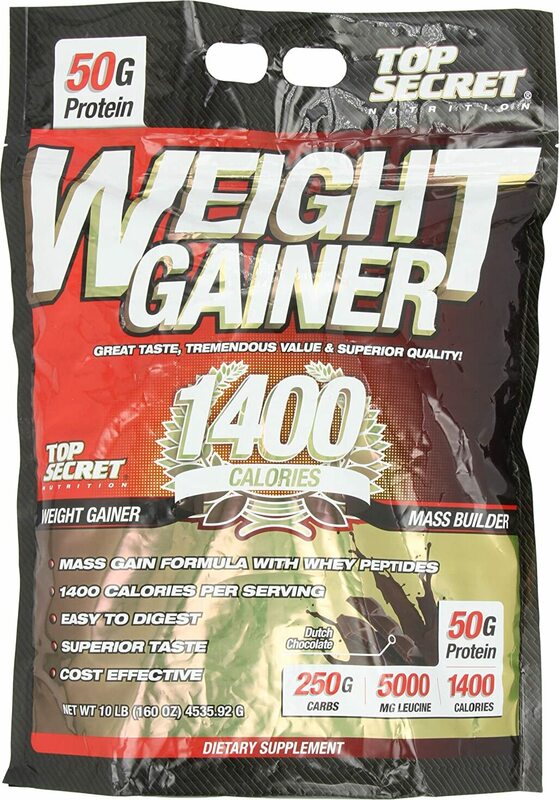 Sign up for future Weight Gainer news! 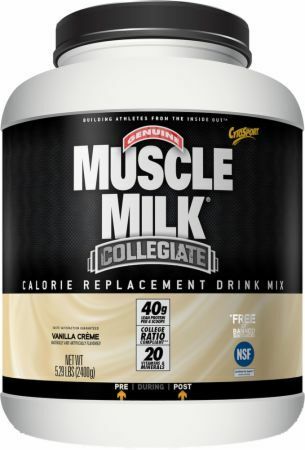 Click the button below to sign up for future Weight Gainer news, deals, coupons, and reviews! 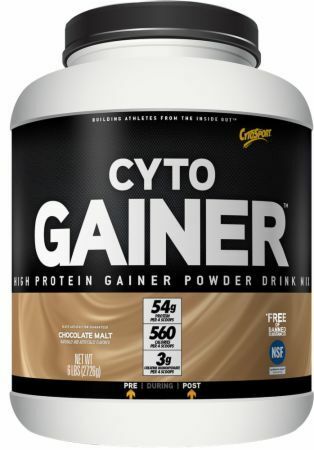 Sign up for future Weight Gainer deals and coupons! 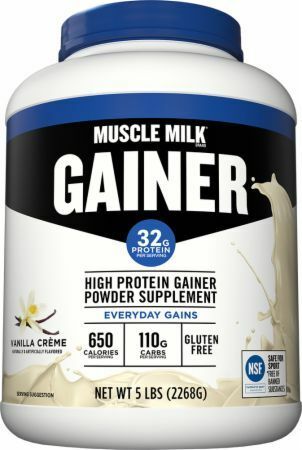 Click the button below to sign up for future Weight Gainer deals, news, and coupons! 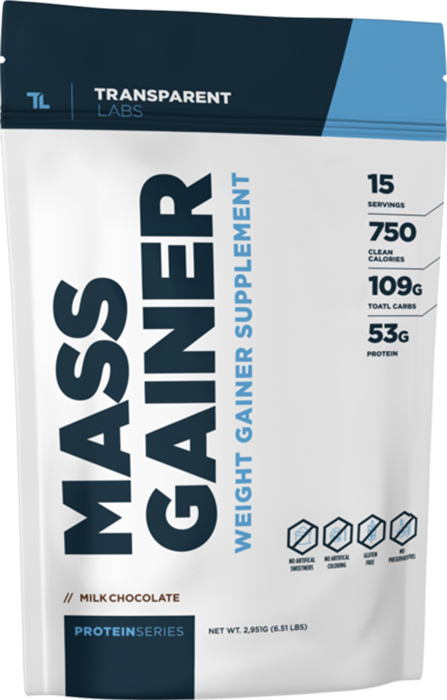 Subscribe for more Weight Gainer news and alerts! 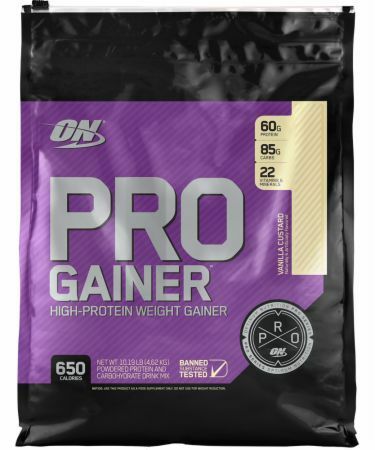 Subscribe to PricePlow on YouTube or click the button below to sign up for our latest Weight Gainer news and reviews! $142.99 This is a Buy 1 Get 1 FREE offer! $144.50 This is a Buy 1 Get 1 FREE offer! $20.37 This is a Buy 1 Get 1 FREE offer! $39.77 This is a Buy 1 Get 1 FREE offer! $46.20 This is a Buy 1 Get 1 FREE offer! 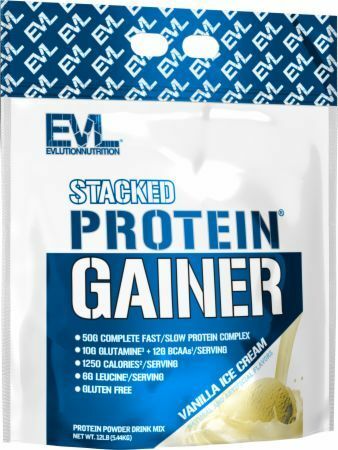 Clean High Protein Weight Gainer! $45.87 This is a Buy 1 Get 1 FREE offer! $32.22 This is a Buy 1 Get 1 FREE offer! $27.48 This is a Buy 1 Get 1 FREE offer! $44.49 This is a Buy 1 Get 1 FREE offer! 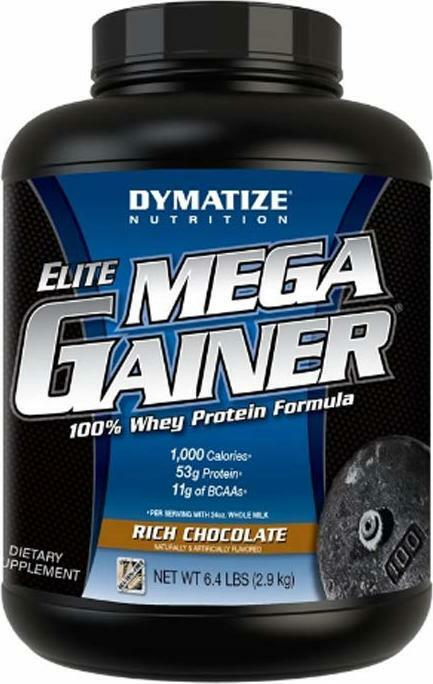 Elite Athlete Weight Gainer Powder! $46.95 This is a Buy 1 Get 1 FREE offer!